AUSTRALIA – Concerns have been raised that Sydney’s Kurnell desalination plant may not be ready for activation if drought conditions persist, as storm damage from December 2015 has not yet been repaired due to a dispute between the private operator and insurer. With Sydney’s water levels currently at 66 percent, activation of the desalination facility may be necessary in 10 weeks if dry conditions persist and bring levels down to 60 percent. When offline, the plant’s maintenance costs $195 million per year. IRAQ – The State of Kuwait has sent four desalination units to Iraq. A technical team of Kuwait’s Ministry of Electricity and Water brought the units to representatives of Iraq’s Ministry of Water Resources at the Kuwait-Iraq border. The combined capacity of the four desalination units is 4546 m3/d and the units will mainly be used in rural and remote areas of southern Iraq. CANARY ISLANDS – The Swedish company Seabased is developing a wave energy project in the Canary Islands in a joint venture with the UAE company Infocom Connect. The islands rely heavily on desalination to maintain their water supply and desalination plants are among the heaviest consumers of the islands’ energy resources. Authorities are working on reducing the islands’ reliance on fossil fuels by moving to renewable energy. The joint venture between Seabased and Infocom Connect will begin with a pilot project consisting of a 5MW wave energy installation that supplies power to a desalination plant. The project may be expanded to provide energy for automobile recharging stations and the islands’ power grid. GREECE – The arrival of thousands of tourists on the Greek island of Mykonos has led to increased power consumption and resulted in interrupted water supplies. The island’s power power network has experienced frequents power cuts and blackouts which has impacted the productivity of desalination plants constructed to solve local water shortages. 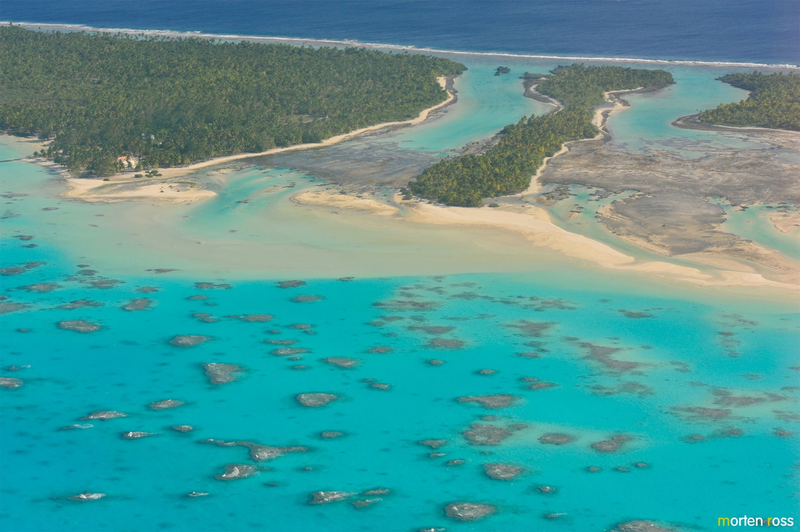 FRENCH POLYNESIA – Anaa, an atoll in the Tuamotu archipelago, has turned off its desalination plant because residents do not like the taste of the water and do not want to buy it. The atoll will soon return to collecting rainwater. The plant was installed in 2011 at a cost of $1 million. Elias Visontay, “Doubts over Sydney’s desalination plant as storage levels plunge”, theaustralian.com.au, Aug 14, 2018. <https://www.theaustralian.com.au/news/nation/doubts-over-sydneys-desalination-plant-as-storage-levels-plunge/news-story/3f30faa77d7a4ae7a0495b3fd3f39a59> accessed Aug 20, 2018. “Kuwait sends 4 seawater desalination units to Iraq”, arabtimesonline.com, Aug 13, 2018. <http://www.arabtimesonline.com/news/kuwait-sends-4-seawater-desalination-units-to-iraq/> accessed Aug 20 2018. Dag Pike “Canary Islands Wave Energy”, maritimejournal.com, Aug 20, 2018. <http://www.maritimejournal.com/news101/marine-renewable-energy/canary-islands-wave-energy> accessed Aug 20, 2018. Yiannis Elafros “Myconos hit by water cuts”, ekathimerini.com, Aug 19, 2018. <http://www.ekathimerini.com/231830/article/ekathimerini/news/myconos-hit-by-water-cuts> accessed Aug 20 2018. “French Polynesian atoll stops water desalination”, radionz.co.nz, Aug 16, 2018. <https://www.radionz.co.nz/international/pacific-news/364236/french-polynesian-atoll-stops-water-desalination> accessed Aug 20 2018.